Meet My Postcards: Four Postcards! Hi, guys! Today I'm gonna show you four postcards I received in the late January 2015. I was so happy because I got a postcard from a country in Africa! So excited!!! The first postcard is from Lana in Russia. The Postcard ID is RU-3301197. "Hi, Saw! My name's Svetlana or Lana, as you like. 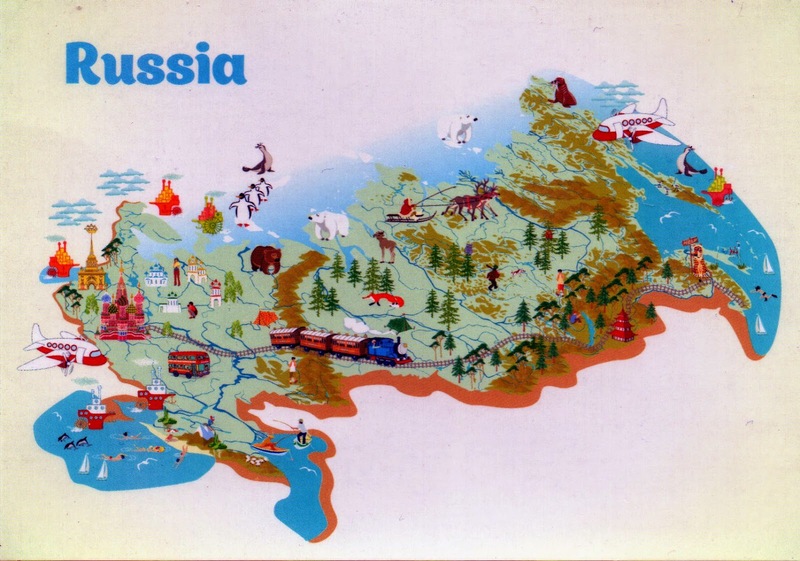 I am from Russia and I send you this funny map of my country. Hope you'll enjoy it. From Russia to Indonesia. Au revoir." Wow, this is the first official postcard from Russia in my post box! Спасибо! 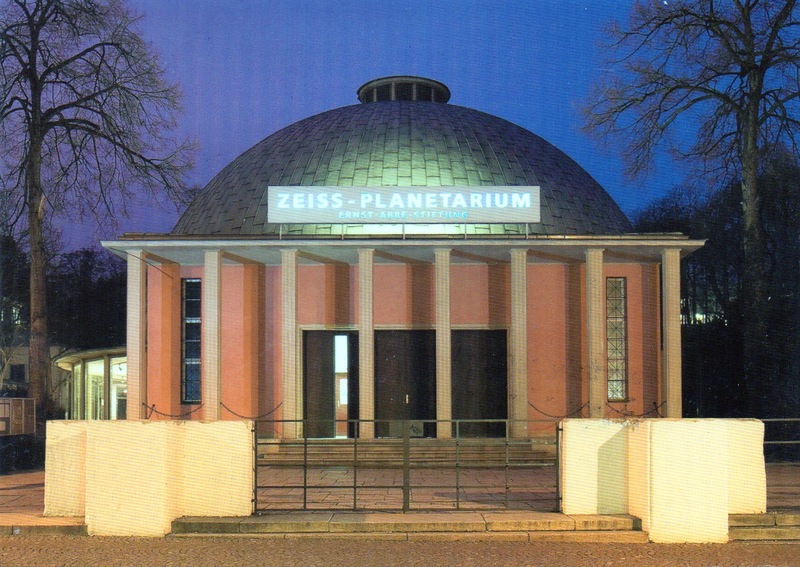 The second postcard is from Markus in Germany. The Postcard ID is DE-3859764. "Dear Saw, lovely greetings from Jena, Germany! I hope your first days of the new year were great. Have a good time! Greetings, Markus." 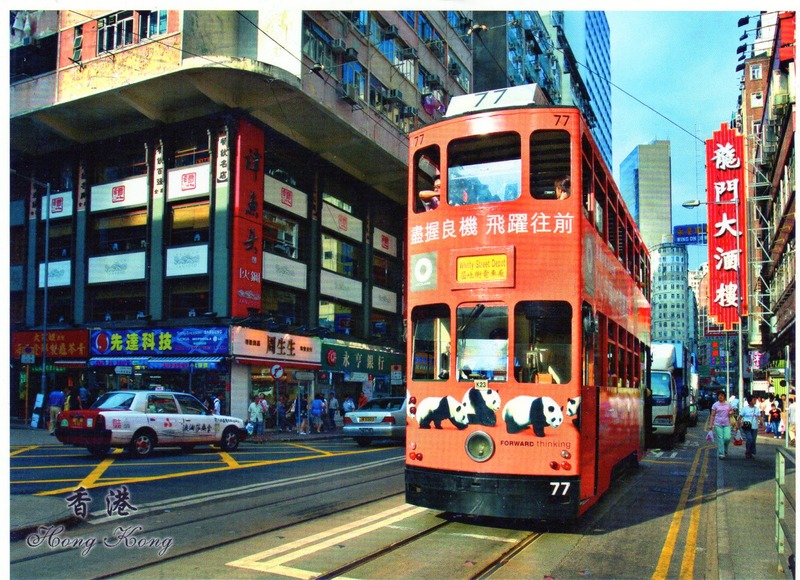 The third postcard is from Cherry in Hong Kong. The Postcard ID is HK-304555. "Hello 你好 Saw. I am Cherry, 22, a history student. This card show you my favorite local transport--Tram, which had over 100 years history! Happy 2015!! Best wishes, Cherry." Thank you 谢谢 Cherry! Have a great day! Aaandd the last one is from Estelle in Hofmeyr, South Africa. The Postcard ID is ZA-64985. "Hallo Saw, I was thrilled to get an address for you in Indonesia, have not had one since I joined Postcrossing. I live in South Africa, quite dry country and small but we are about 55 million people. Enjoy Postcrossing and enjoy your life!" Yes, Ma'am. 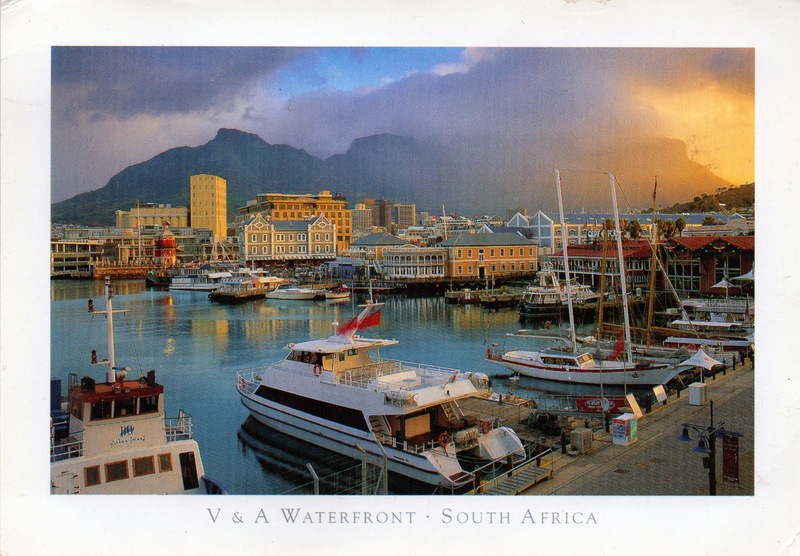 I just got one postcard from South Africa and it's from you! It's beautiful! That's it. That's all from me. If you have story about your postcard, please leave a comment below. Happy Postcrossing! Have a great day guys!